We are starting off Funny Friday with Keyboard Cat. One of the most popular cats of all time with millions of views on YouTube (this video 5M+, his own music video and yes merchandise too. Sit back, enjoy and happy Friday! 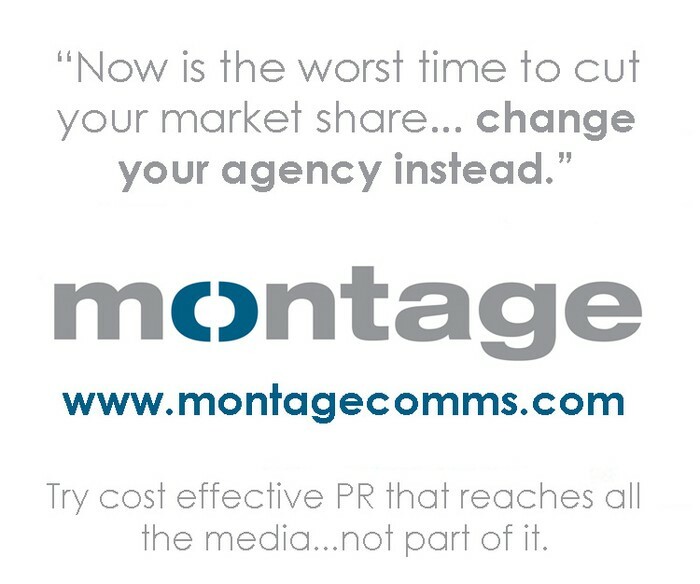 We are a social media and consumer PR company, if you want advice on viral video content please contact us!